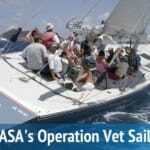 LOS ANGELES, October 1, 2018 – The American Sailing Association (ASA), in partnership with its national network of affiliate sailing schools, announced today a special initiative exclusively for active and retired military to thank them for their sacrifices in carrying out their respective missions to protect the United States and its interests, and maintain the safety and freedom of U.S. citizens. 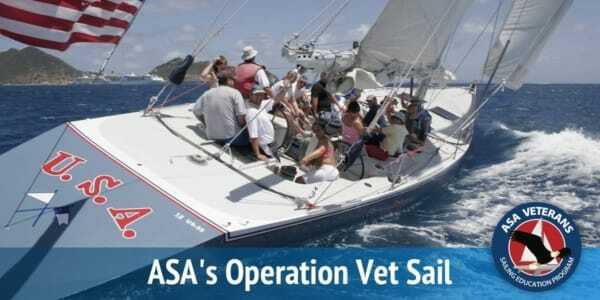 For 365 days beginning on Veterans Day 2018, America’s premier sail education authority will take advantage of its unique position to express its gratitude to these brave individuals by offering ASA’s basic sailing course (ASA 101) at a special rate. 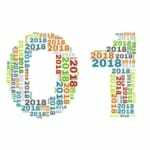 The official kick-off date is November 11, 2018, with a soft launch scheduled for October 15 2018. Participating ASA schools will offer a minimum of $50.00 or 10% off of their regular “Basic Keelboat Sailing” (ASA 101) tuition to U.S. veterans and active duty military through November 11, 2019. Many schools will be offering a greater savings and several have sailboats to accommodate disabled students who need a more stable or custom platform. School specific program details can be found at asa.com/veterans. During ASA’s “Basic Keelboat Sailing” course, students begin their sailing journeys by learning the essential skills to take the helm or crew a sailboat. 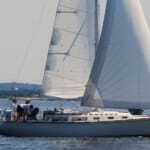 Taught by ASA-certified instructors, the multi-day class covers basic sailing terminology, sailboat parts and functions, basic sail trim, points of sail, seamanship, basic navigation rules and more. Upon completion of the course, students will receive their ASA 101 certification from the ASA and can safely continue to enjoy the sailing lifestyle with family and friends. Active and retired military interested in this program can go to asa.com/veterans to find a participating school in their area. Alternatively, they can consider an ASA school in a vacation destination and contact the school for participation information and other details. 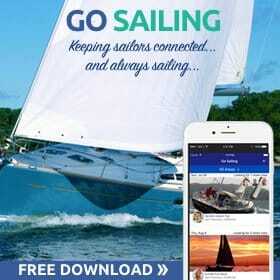 Coinciding with the launch of the program, the ASA is offering all veterans and active military a free download of its best-selling sailing app, SAILING CHALLENGE, on November 11, 2018 only. 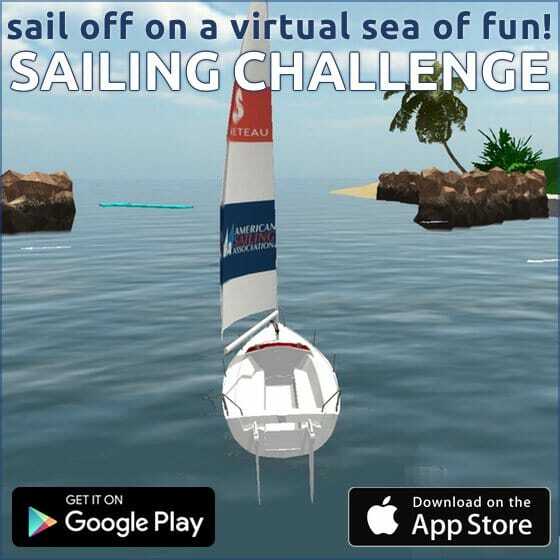 This nationally acclaimed app teaches sailing skills in a 3D virtual world. Both entertaining and educational, users can practice their sailing skills and compete with friends on time and precision. 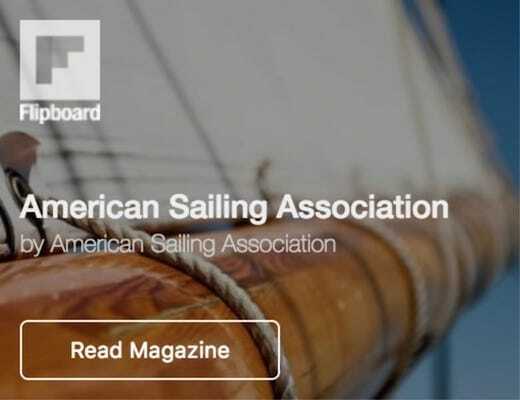 The American Sailing Association (ASA) has been the leader in U.S. sailing education for 35 years. The Association has grown to include an international network of more than 350 professionally accredited sailing schools. More than one million certifications have been awarded to over 500,000 people who have been introduced to sailing through ASA schools, clubs and programs since 1983. For more information, visit www.asa.com.